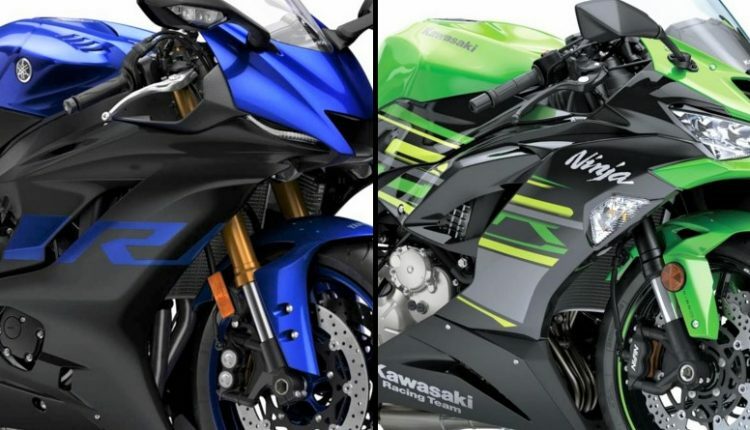 Yamaha R6 vs Kawasaki Ninja ZX-6R (Quick Comparison): The launch of Kawasaki Ninja ZX-6R at INR 10.49 lakh has ignited another discussion among the supersport fans of the country. 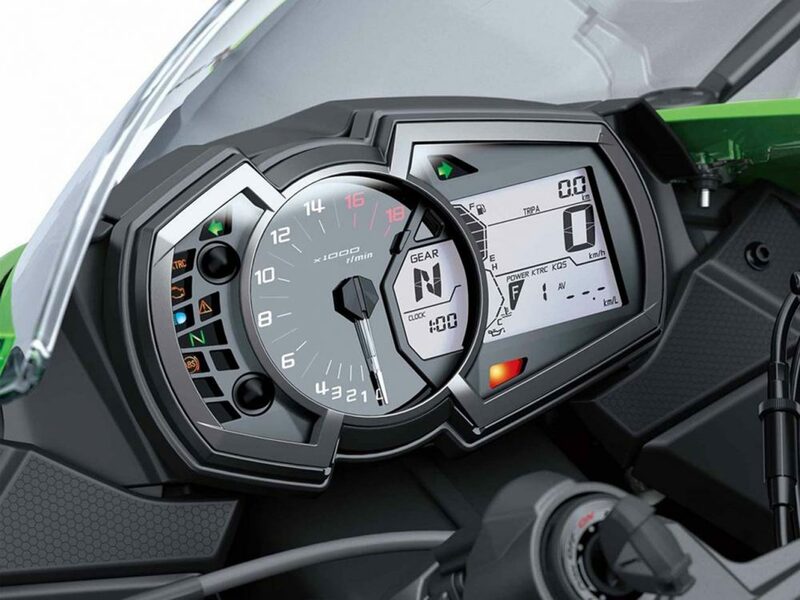 The comparison of this 600cc, 4-cylinder bike is practical with just a limited number of options and Yamaha R6 is the closest competitor. 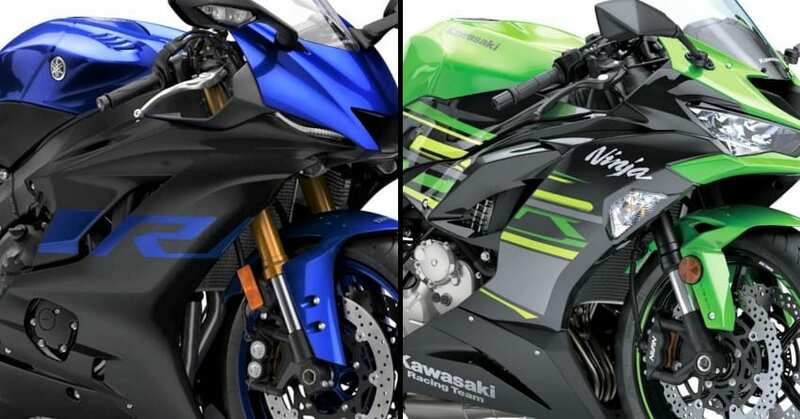 Those who love full-faired racers also expect Honda to launch the CBR600RR in India. 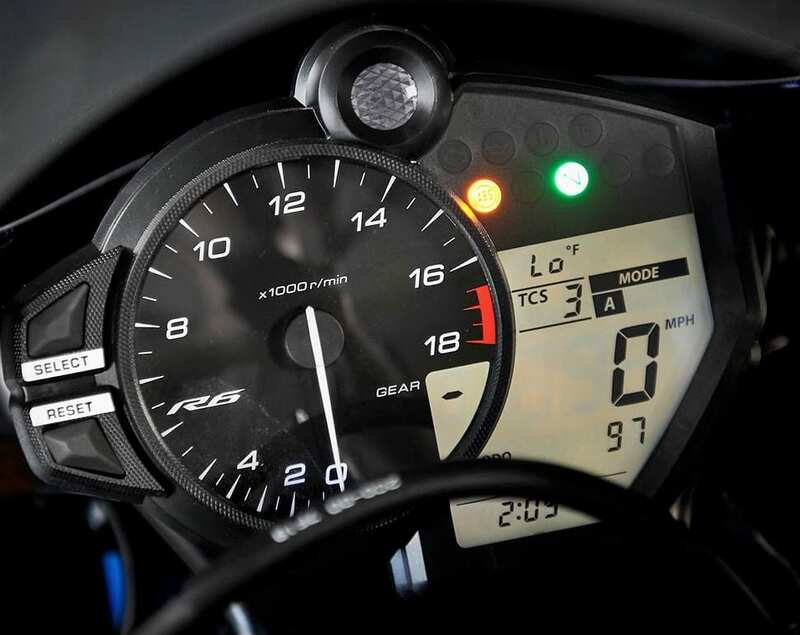 The Suzuki GSX-R600 is also expected to arrive in the coming years to complete the Japanese dominance in the supersport segment. 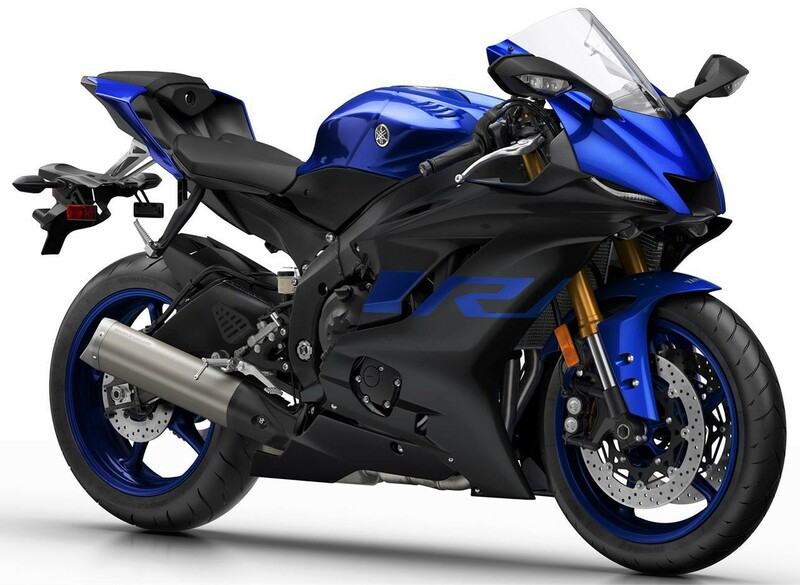 The current price of Yamaha R1 clears that the R6 will be priced around INR 13.50 lakh in the country. 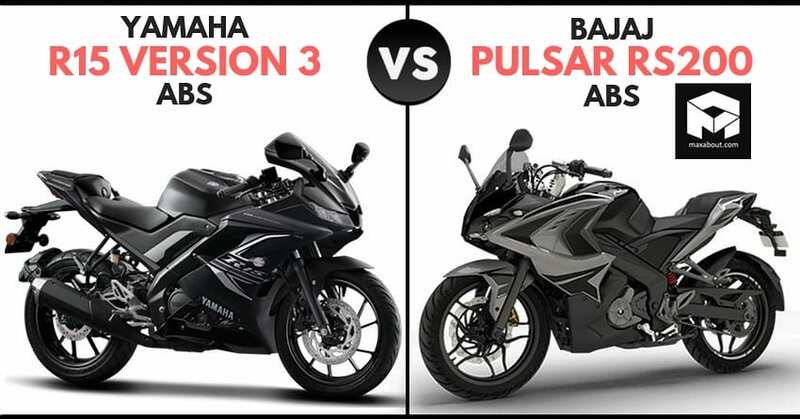 The price expectation is a result of comparison of current prices for both the bikes in the Thailand market. Yamaha India sources their kits from the South Asian nation. 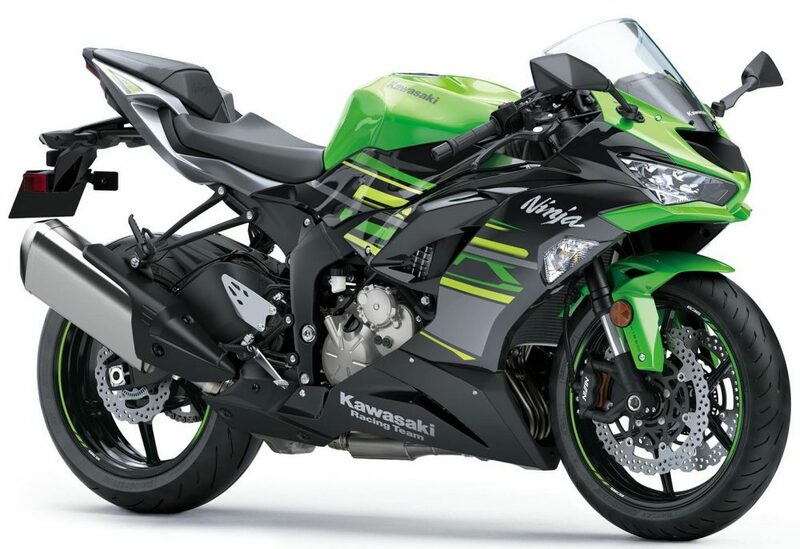 Here is a complete list of differences between Kawasaki Ninja ZX-6R and Yamaha R6.